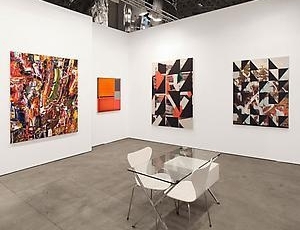 The ninth edition of the fair will feature top established and emerging galleries from around the world, with a strong focus on Los Angeles galleries. 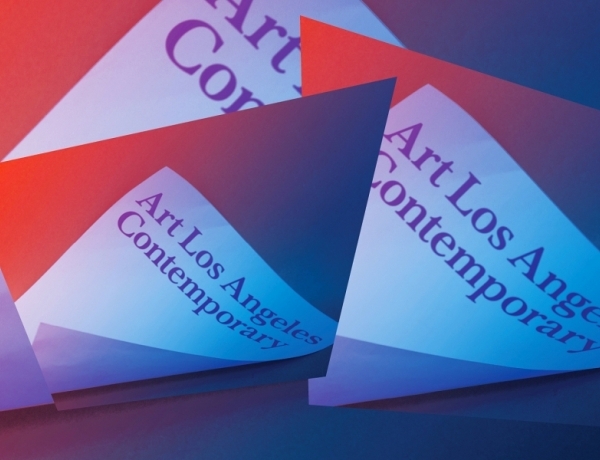 Participants presented some of the most dynamic recent works from their roster of represented artists, offering an informed view on contemporary art making. 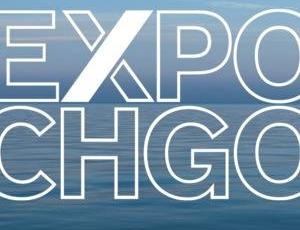 Ameringer | McEnery | Yohe is pleased to announce its participation in the 2017 edition of Expo Chicago. 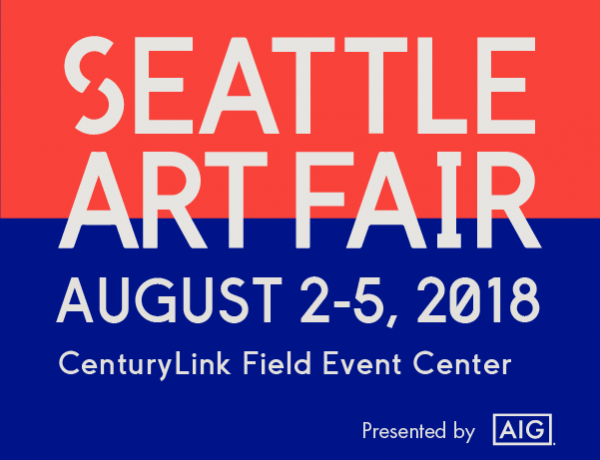 Ameringer | McEnery | Yohe is pleased to announce its participation in the third edition of the Seattle Art Fair. 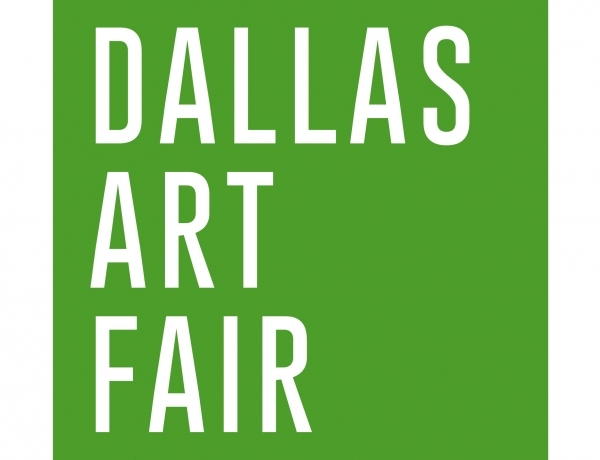 Ameringer | McEnery | Yohe is pleased to announce its participation in the 2017 edition of the Dallas Art Fair. 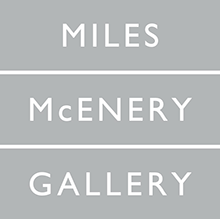 Ameringer | McEnery | Yohe is pleased to announce its participation in the 2016 installment of Expo Chicago. 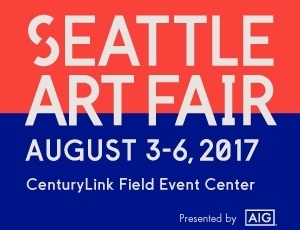 Ameringer | McEnery | Yohe is pleased to announce its participation in the second edition of the Seattle Art Fair. 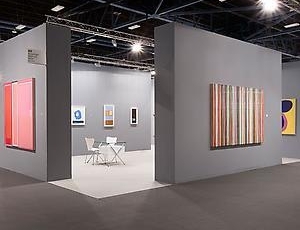 Ameringer | McEnery | Yohe is pleased to announce its participation in the 2015 installment of Expo Chicago. 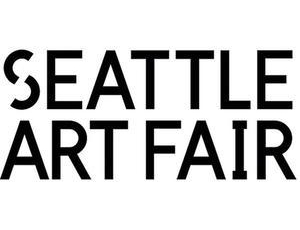 Ameringer | McEnery | Yohe is pleased to announce its participation in the inaugural edition of the Seattle Art Fair. 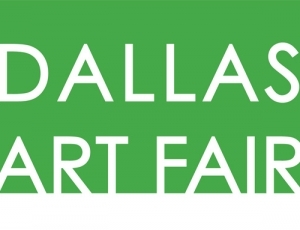 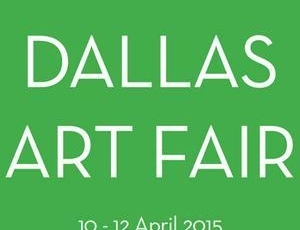 Ameringer | McEnery | Yohe is pleased to announce its participation in the 2015 edition of the Dallas Art Fair. 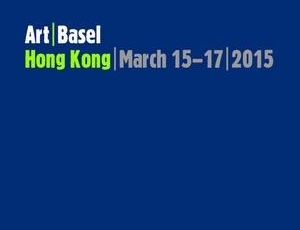 Ameringer | McEnery | Yohe is pleased to announce its participation in the 2015 installment of Art | Basel | Hong Kong. 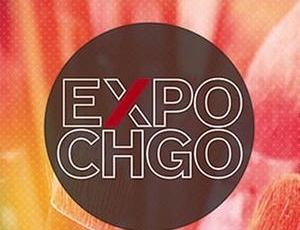 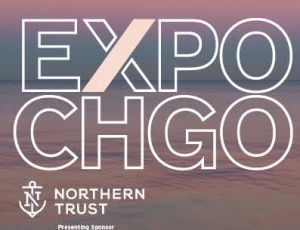 Set to occur on Chicago's historic Navy Pier, EXPO CHICAGO will open the fall art season, featuring leading international galleries and offering a curated blend of contemporary and modern art and design. 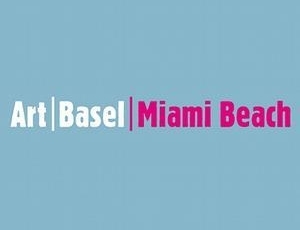 Our museum-quality, concept-driven programming will attract the world's top artists, thinkers, curators and collectors, all with the common aim of fostering new dialogue within the international art community. 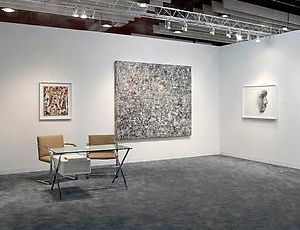 Ameringer | McEnery | Yohe is pleased to announce its participation in the 2014 installment of Art | Basel | Hong Kong. 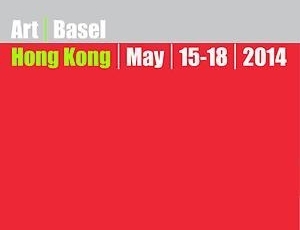 As in the established shows in Basel and Miami Beach, the new Hong Kong edition of Art Basel will draw more than 50 percent of participating galleries from Asia and the Asia-Pacific region. 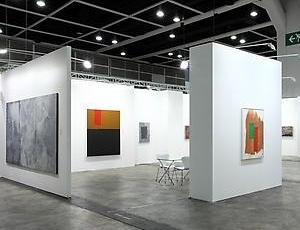 In the show's multiple sectors the exhibition will present the highest quality paintings, sculptures, drawings, installations, photographs, video and editioned works of the 20th and 21st centuries by more than 2,000 artists from Asia and around the globe. 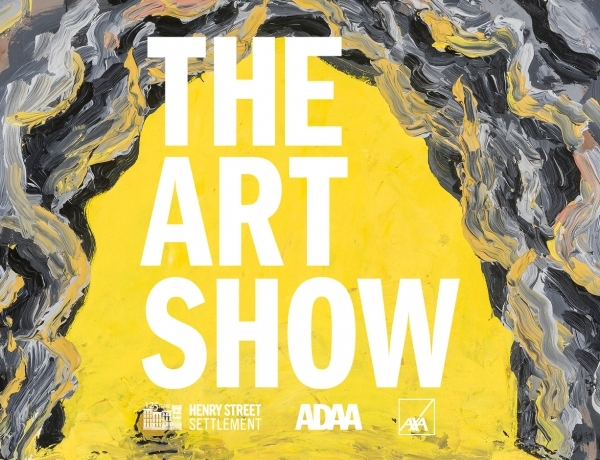 NEW YORK, NEW YORK – AMERINGER | McENERY | YOHE is pleased to announce "Leaves of Ore II," a solo booth exhibition of work by Tam Van Tran at The Art Show. 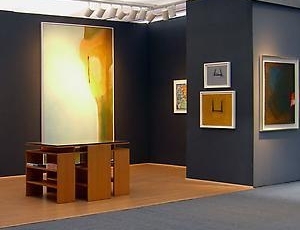 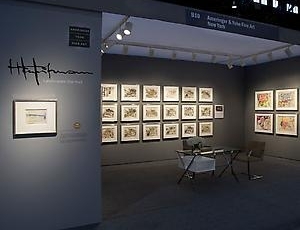 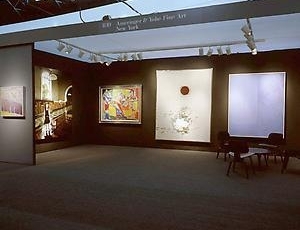 The Art Show is organized by the Art Dealers Association of America (ADAA) and held at the Park Avenue Armory at 67th Street, New York, from 6 - 10 March. 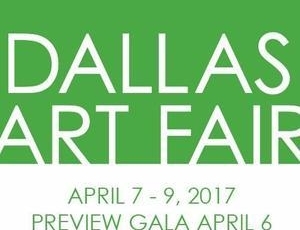 The gala preview is on 5 March, 5:30 - 9:30 PM. 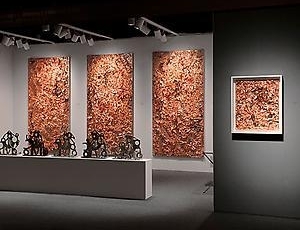 Concurrent with "Leaves of Ore II" at the ADAA Art Show, "Leaves of Ore," a solo exhibition of work by Tam Van Tran, remains on view at Ameringer | McEnery | Yohe, 525 West 22nd Street, through 16 March. 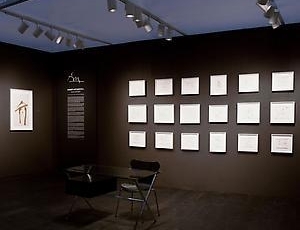 Tam Van Tran begins with fragments such as porcelain shards that evoke memories of ceramic jars his mother used in Vietnam to make fish sauce or copper sheets that lift with air currents like palm fronds in the Santa Ana winds. 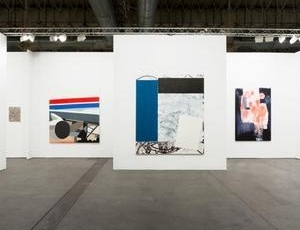 The fragments include found objects, cardboard and palm leaves as well as natural materials, clay, paint, and paper. 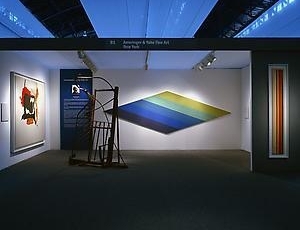 The materials come together and embody Tran's recalled experience of bombs floating onto shore, villagers fishing with grenades, and intermittent evacuations. 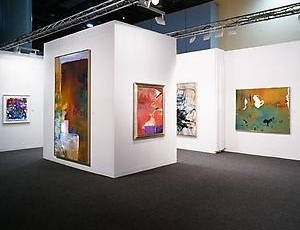 Acutely aware of himself as a Vietnamese-American absorbing both Eastern and Western cultural influences, Tran is an artist who actively considers, explores, and expands painting and sculptural concepts. 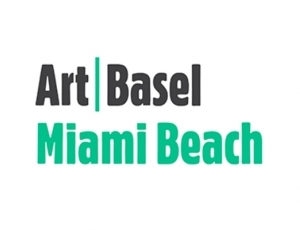 From December 6 through 9, Miami Beach, Florida, will host the 11th edition of Art Basel, the most prestigious art show in the Americas. 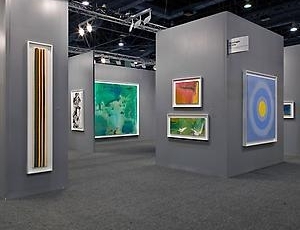 More than 260 leading galleries from North America, Europe, Latin America, Asia and Africa will take part, showcasing works by more than 2,000 artists of the 20th and 21st centuries. 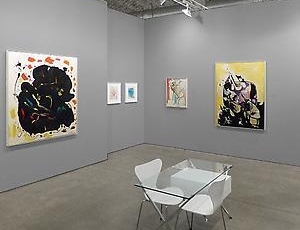 The exhibiting galleries are among the world's most respected art dealers, offering exceptional pieces by both renowned artists and cutting-edge newcomers. 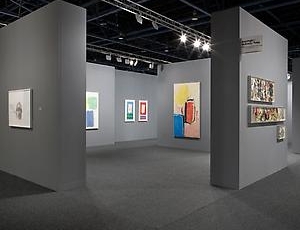 Special exhibition sections feature young galleries, performance art, public art projects and video art. 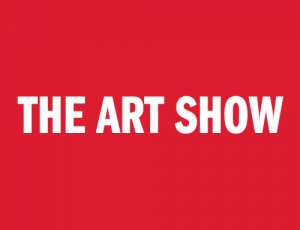 The show will be a vital source for art lovers, allowing them to both discover new developments in contemporary art and experience rare museum-caliber artworks. 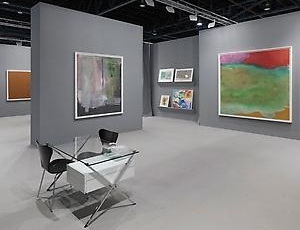 Top-quality exhibitions in the museums of South Florida and special programs for art collectors and curators also help make the event a special time for encountering art. 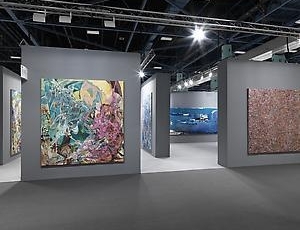 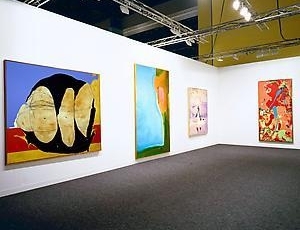 And every year, a greater number of art collectors, artists, dealers, curators, critics and art enthusiasts from around the world participate in Art Basel - the favorite winter meeting place for the international art world. 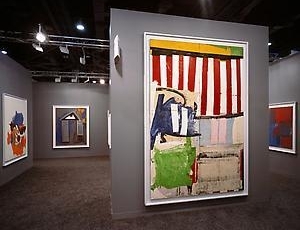 Robert Motherwell, "The Dedalus Sketchbooks"